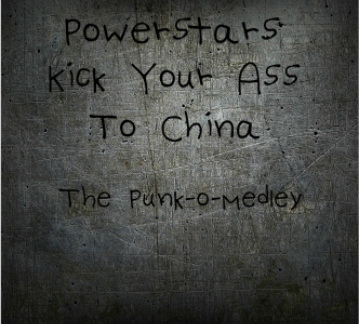 After 7 silent months, Powerstars have returned to CnBR, with their new single, including quite possibly their most metal song to date, an exclusive remix, and an experimental B-Side! Check it out now! A humble band trying to make it & have fun while following their dream of rocking out. They are reinventing themselves in the greatest possible way! Relive every skull-shatteringly awesome moment from the final days of Cookies And Biscuits Records' original run. They can experiment, or they can rock out straight-forward. 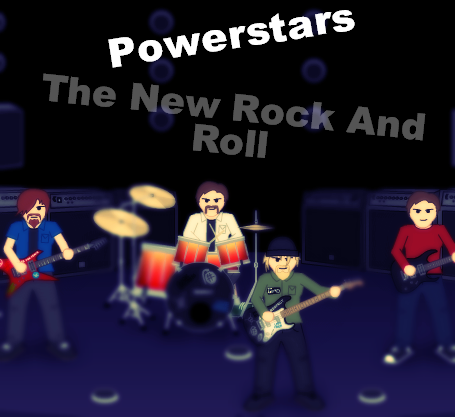 Here's Powerstars!